We&apos;ve got the tools to help you find your way around. 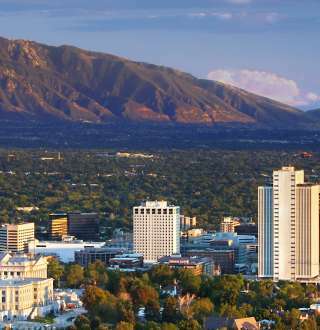 Explore Salt Lake using the interactive map to help plan your trip and add items to our Trip Planner. Or, you can print out the maps below and keep them for when you come to town.